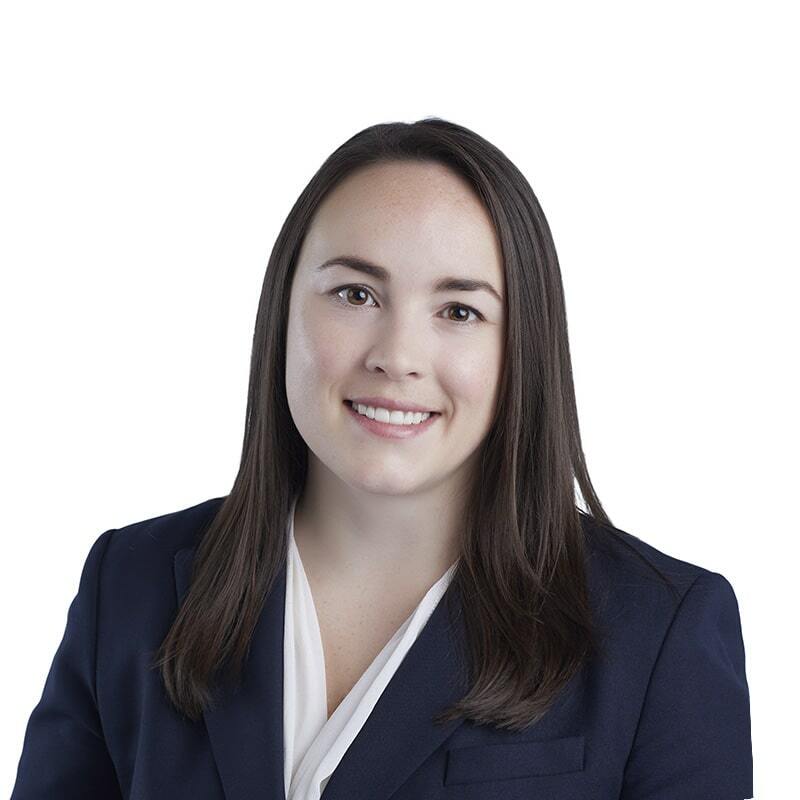 Erin Creber is an associate in Gowling WLG's Ottawa office, practising in the area of intellectual property. Erin assists clients with the creation, protection and enforcement of intellectual property rights. She has experience in all aspects of intellectual property litigation, including patents, trademarks, and copyright. Erin also has considerable knowledge in domain name and internet-related matters, such as domain name arbitration, domain name recovery and online content enforcement. Erin works with a variety of clients, from individuals seeking IP protection to large multi-national corporations, in-house counsel and associate firms. Her technical expertise in chemical engineering, chemical processing and manufacturing, biomaterials and bioengineering is a particular asset to clients operating in these areas. Prior to joining Gowling WLG, Erin worked as an associate for a national intellectual property law firm.